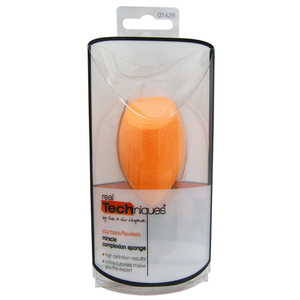 Optimize your beauty routine with the #1 branded makeup sponge! 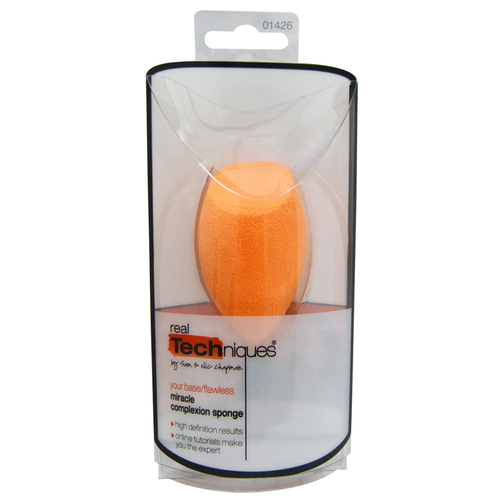 It's a 3-in-1 multi-functional makeup sponge by Real Techniques. 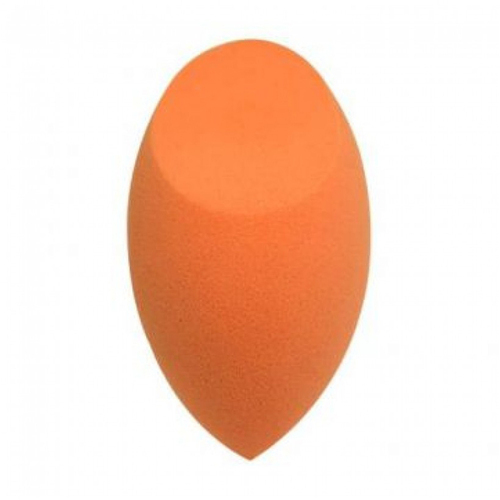 The rounded side blends larger areas of the face. 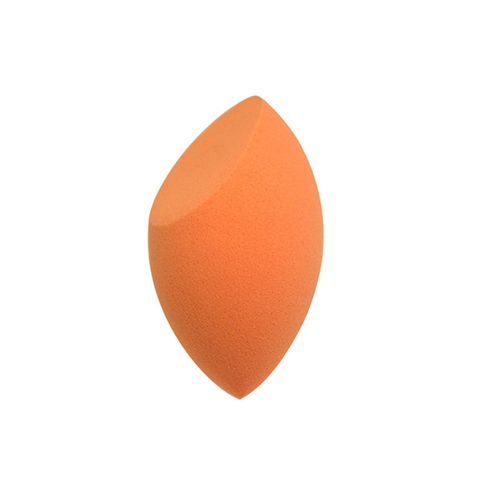 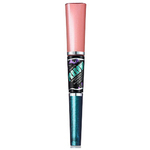 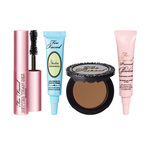 The precision tip covers blemishes/imperfections and the flat edge contours around the eyes and the nose, leaving you with a complexion that's smooth, enhanced and gorgeous!